All of the essays have been re-edited and revised for this collection, and five are previously unpublished. They are accompanied by an Introduction which sets out the central, philosophical viewpoint of the volume, and a comprehensive bibliography. 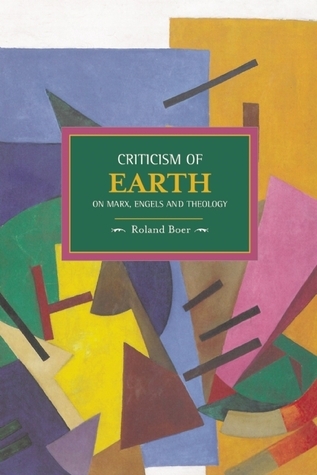 Criticism of Earth thoroughly reassesses Marx and Engels's engagement with theology, analyzing their collected works for discussions of spiritual matters and the persistence of biblical allusions. What emerges is a continued interest that is maintained throughout their lives, from Marx's Critique of Hegel's Philosophy of Right, until the very end with Engels's treatise on the revolutionary origins of early Christianity. "Friedrich Engels is one of the most attractive and contradictory figures of the nineteenth century. Born to a prosperous mercantile family in west Germany, he spent his career working in the Manchester cotton industry, riding to the Cheshire hounds, and enjoying the comfortable, middle-class life of a Victorian gentleman. Yet Engels was also the co-founder of international communism - the philosophy which in the 20th century came to control one third of the human race. He was the co-author of The Communist Manifesto, a ruthless party tactician, and the man who sacrificed his best years so Karl Marx could write Das Kapital. 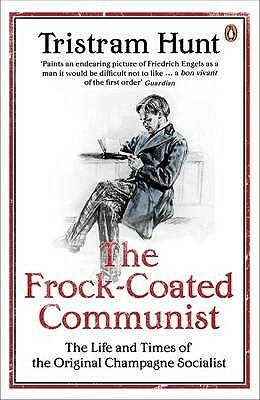 Tristram Hunt relishes the diversity and exuberance of Engels's era: how one of the great bon viveurs of Victorian Britain reconciled his raucous personal life with this uncompromising political philosophy." "Engels was an enigma. Gifted, energetic and fascinated by political ideas, he was nevertheless ready to play second fiddle to Marx. “Marx was a genius; we others were at best talented,” he declared after his friend's death. Mr Hunt does a brilliant job of setting the two men's endeavours in the context of the political, social and philosophical currents at the time. It makes for a complex story that can be hard to follow but is well worth persevering with." "Kojin Karatani's Transcritique introduces a startlingly new dimension to Immanuel Kant's transcendental critique by using Kant to read Karl Marx and Marx to read Kant. In a direct challenge to standard academic approaches to both thinkers, Karatani's transcritical readings discover the ethical roots of socialism in Kant's Critique of Pure Reason and a Kantian critique of money in Marx's Capital. Karatani reads Kant as a philosopher who sought to wrest metaphysics from the discredited realm of theoretical dogma in order to restore it to its proper place in the sphere of ethics and praxis. 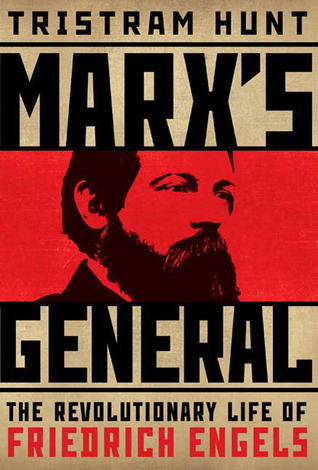 With this as his own critical model, he then presents a reading of Marx that attempts to liberate Marxism from longstanding Marxist and socialist presuppositions in order to locate a solid theoretical basis for a positive activism capable of gradually superseding the trinity of Capital-Nation-State." "The interpretation of Hegel has been a focal point of philosophical controversy ever since the beginning of the twentieth century, both among Marxists and in the major European philosophical schools. Yet despite wide differences of emphasis most interpretations of Hegel share important similarities. They link his idea of Reason to the revolutionary and rationalist tradition which led to the French Revolution, and they interpret his dialectic as implying a latently atheist and even materialist world outlook. Lucio Colletti directly challenges this picture of Hegel. He argues that Hegel was an essentially Christian philosopher, and that his dialectic was explicitly anti-materialist in both intention and effect. 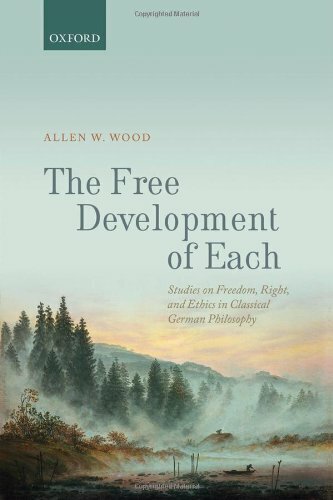 In contrast to earlier views, Colletti maintains that there is no contradiction between Hegel’s method and his system, once it is accepted that his thought is an exercise in Absolute Idealism stemming from a long Christian humanist tradition. He claims, on the contrary, that intellectual inconsistency is rather to be found in the works of Engels, Lenin, Lukás, Kojève and others, who have attempted to adapt Hegel to their own philosophical priorities. 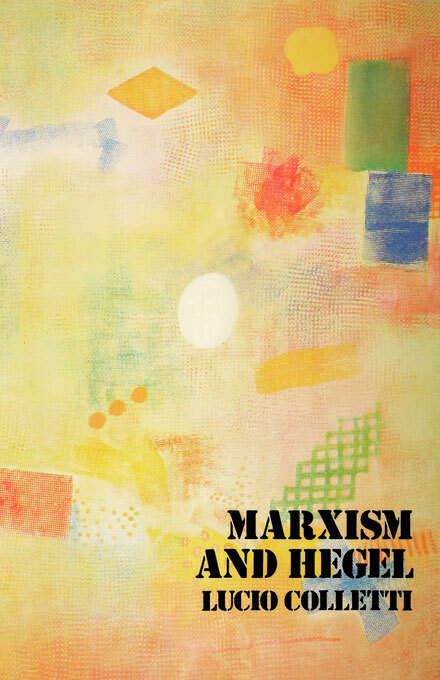 Colletti places his argument in the context of a broad re-examination of the whole relationship between Marxism and the Enlightenment, giving novel emphasis to the relationship between Marxism and Kant. 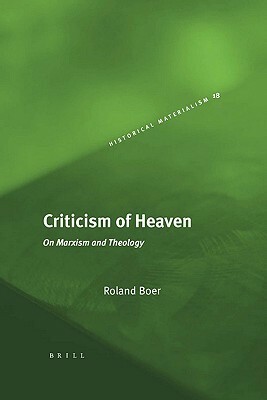 He concludes by re-asserting the importance in Marxism of empirical science against the claim of “infinite reason,” while at the same time showing how Marx did transform key ideas in Hegelian thought to construct a consistently materialist dialectic."